Craig T. White was a special education teacher, coach and athletic director at Old Mill High School. 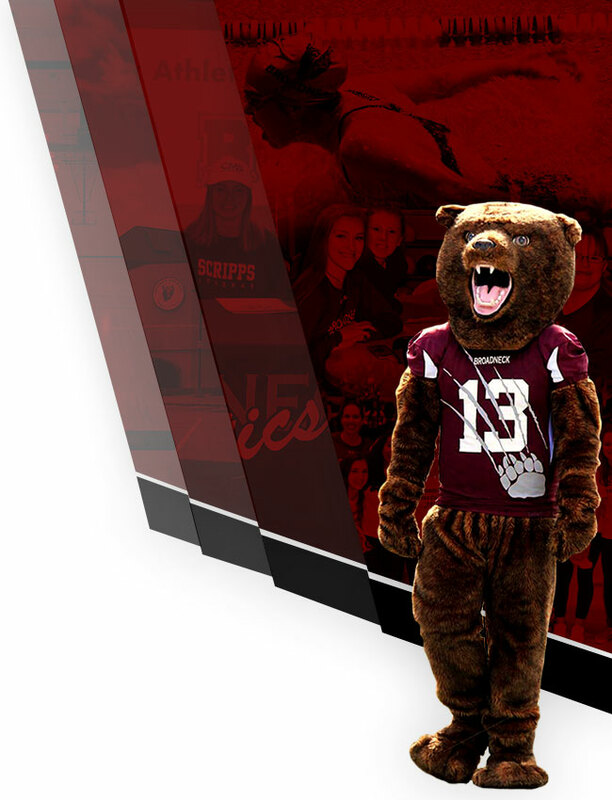 Throughout his career he personally exhibited, and expected of his athletes, the highest standards of character, integrity and service to those in need. He was a member of the Broadneck community as well, commuting to Old Mill from his home here on the Peninsula. Craig lost a heroic battle with a rare melanoma in 2015. During even the worst days of his sickness he came to work with a smile on his face, gave his coaches and athletes a positive role model to look up to and always looked for opportunities to help others lighten their load. His legacy lives on in the hearts of all the teachers, coaches and athletes who are inspired to face every day with the same courage, compassion and joy they saw in Craig during his life. In response to Craig’s shining example, the athletic directors of Anne Arundel County Public Schools commissioned a Craig T. White Sportsmanship and Service Award to be given out by every high school each year. The teams recognized with this award have demonstrated the same outstanding characteristics of on-field sportsmanship and off-field service that were the cornerstones of Craig’s philosophy. 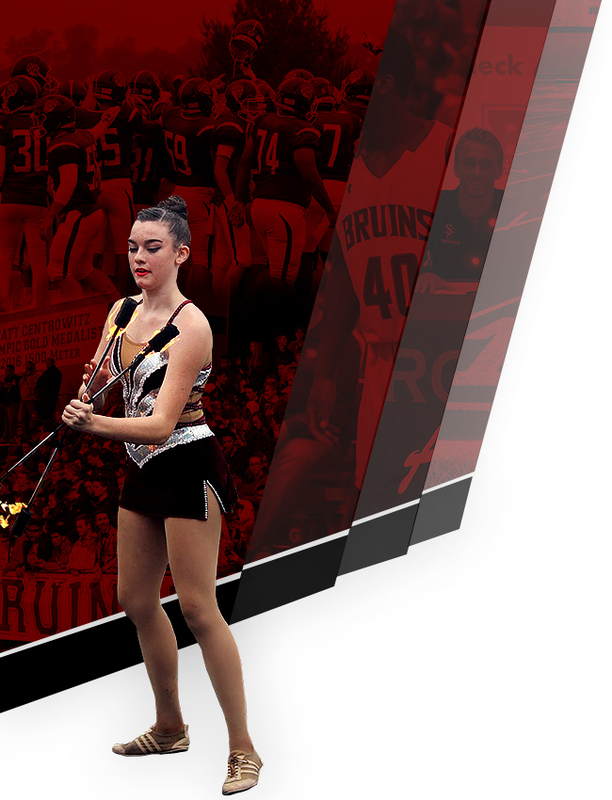 The Student Athletic Leadership Committee was presented with the accomplishments of each of this year’s teams and selected the finalists for the award. 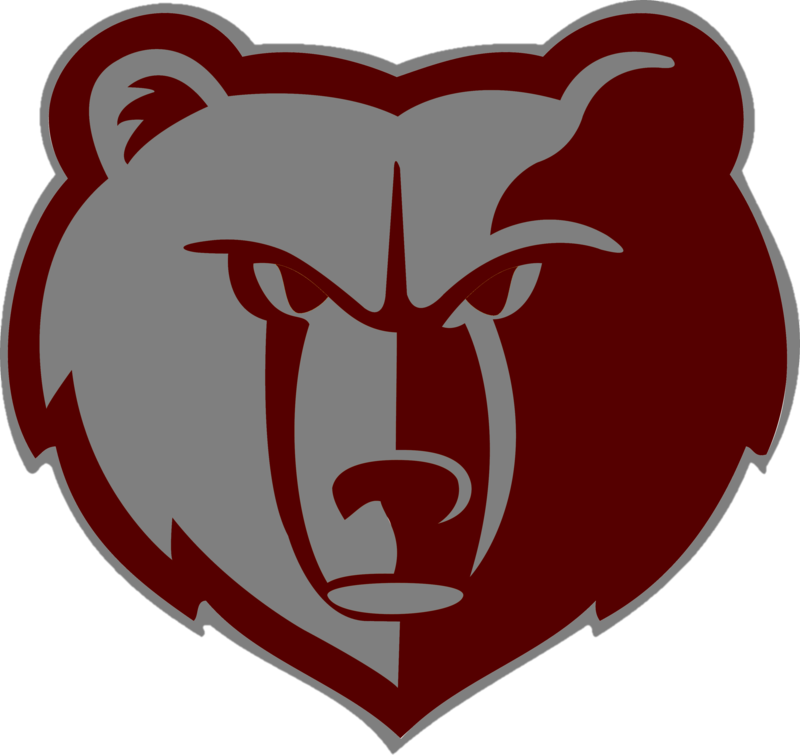 The Broadneck Athletics Department is proud to recognize this year’s winners, congratulates them on achieving such a high level of character and thanks them for their service to the community. 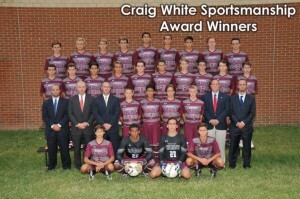 Broadneck High School Boys Soccer has been awarded the Sportsmanship Award in honor of Craig White. Coach Tettemer bases the soccer program off of respect, sportsmanship and accountability. When asked by his players, and other student athletes, to describe their season the players had nothing but positive things to say and focused their conversations on the importance of good character at all times. The players work extremely hard in practice, and even harder in games all while holding each other accountable. Their games are played in a cool, calm and collected manner. No goal is over celebrated and the athletes are very respectful to each other, the referees, their coaches and their opponents. The boys soccer players always showed respect toward the other team at the end of the game, regardless of the score. This season, their coach brought in a military friend, who shined light on the similarities between being in the military, and being on a sports team. Congratulations to Coach Tettemer and his team! 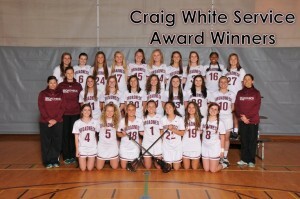 Broadneck High School Girls Lacrosse was awarded the Service Award in honor of Craig White. This season, the girls lacrosse team plans to get very involved with their community, and supporting people on their team. The girls have plans to hold a car wash to raise money for the SPCA, and participate in two different run/walks. They’ll be participating in a Diabetes run in support of one of their own teammates. In a different run, the team will also be participating with their teammate’s family in honor of a lost love one. Congratulations to Coach Kelley and her team!